Home / This Feeling / What's Going On At 'This Feeling' This Weekend? 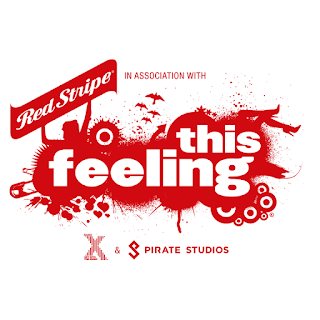 What's Going On At 'This Feeling' This Weekend? A well known haunt of well known faces, and where to see future next big things in advance. This weeks events are in London, Bristol and Leeds. 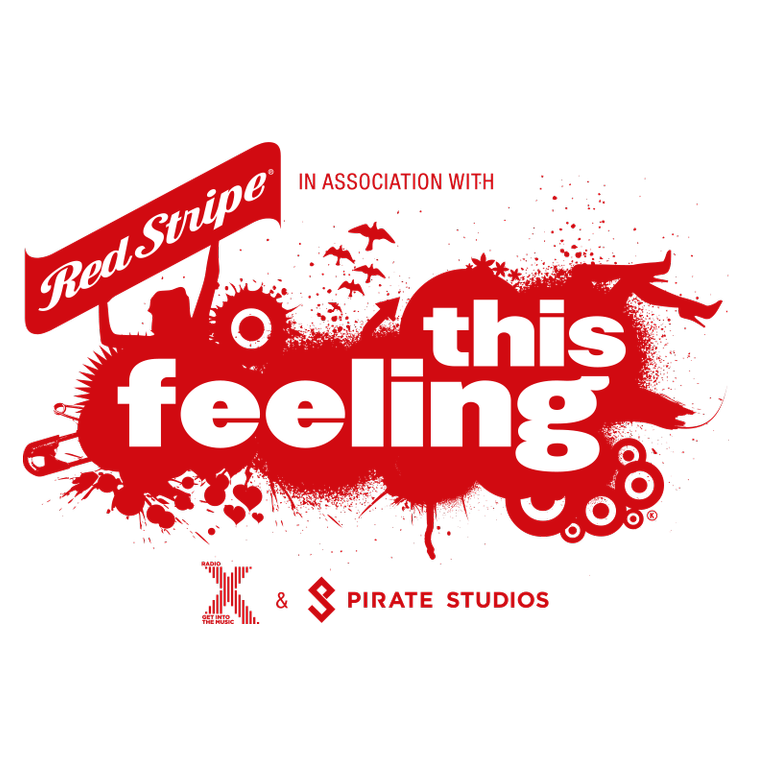 Visit www.thisfeeling.co.uk for tickets and information on club nights all over the UK.